The producer calls this cognac "unusual but exciting!". Bernard Boutinet Coeur de Fins Bois was aged in old casks, very old casks that no more tannin can be extracted during the process. Without the quantity of tannin and wood that makes a traditional Cognac. 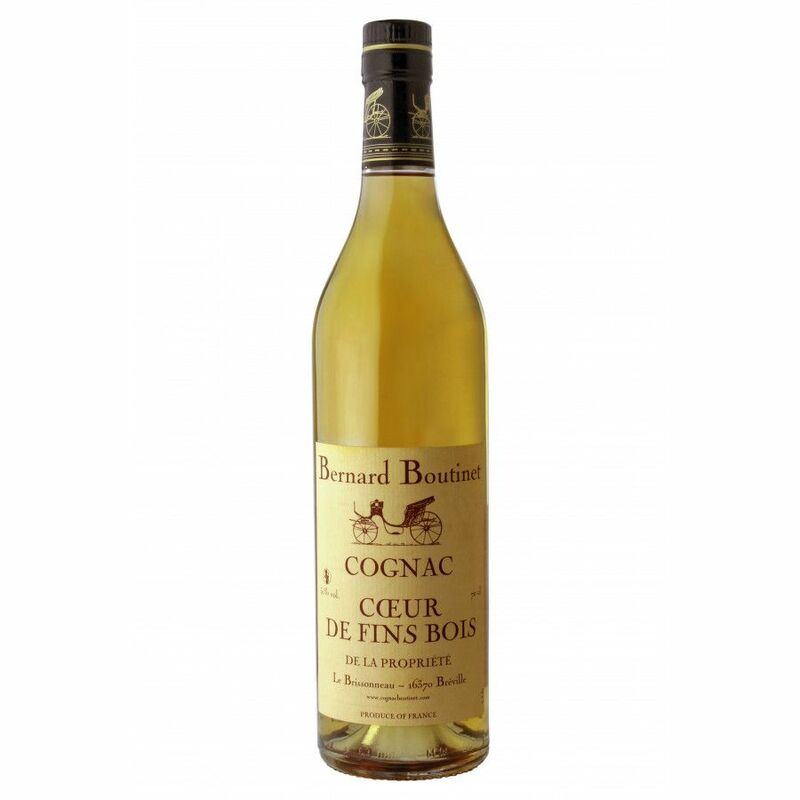 Bernard Boutinet offers this cognac in various sizes and presentations (75 cl, 70 cl and 5 cl miniatures).